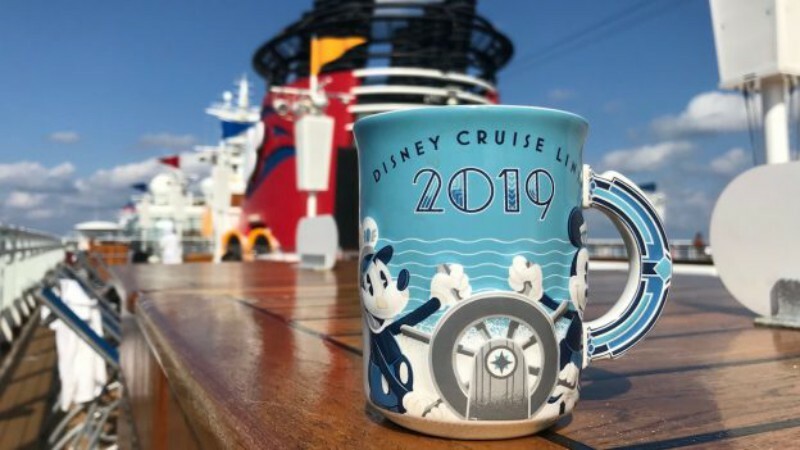 Shopping aboard one of the beautiful ships of Disney Cruise Line is always special, but with the celebration of Mickey Mouse’s 90 continuing on both land and sea, the new batch of 2019 merchandise now available onboard is even more special. 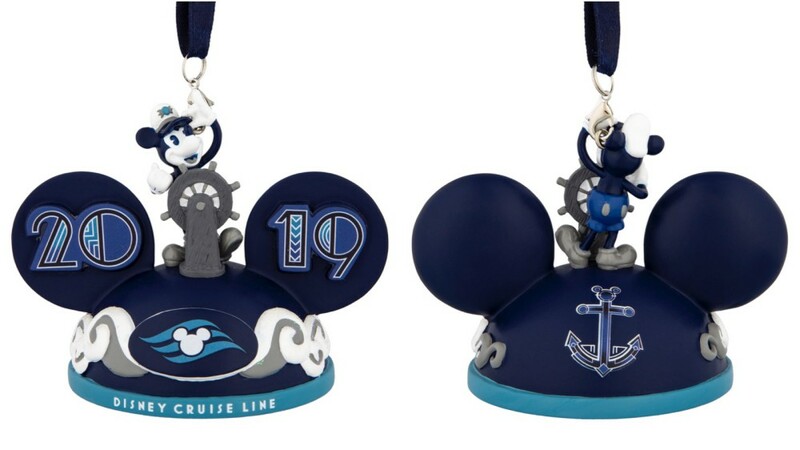 The newest logo collection features Captain Mickey along with a nautical design and the Art Deco-style familiar to Disney Cruise Line guests. 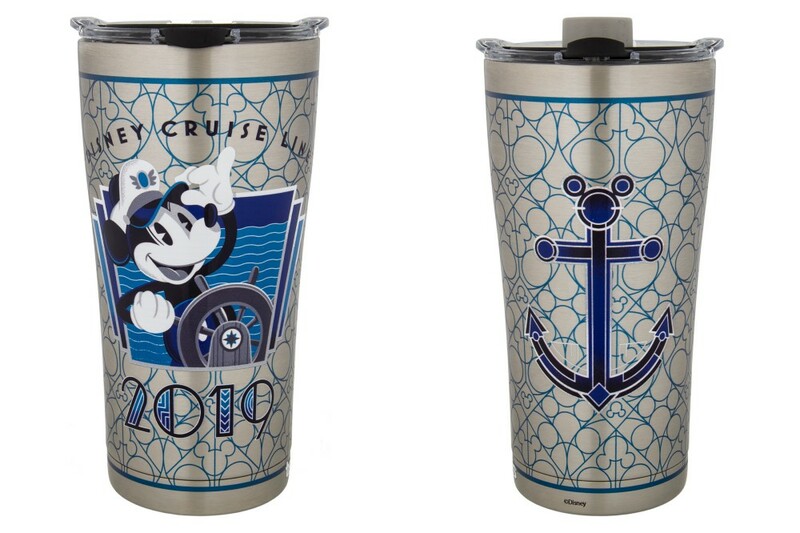 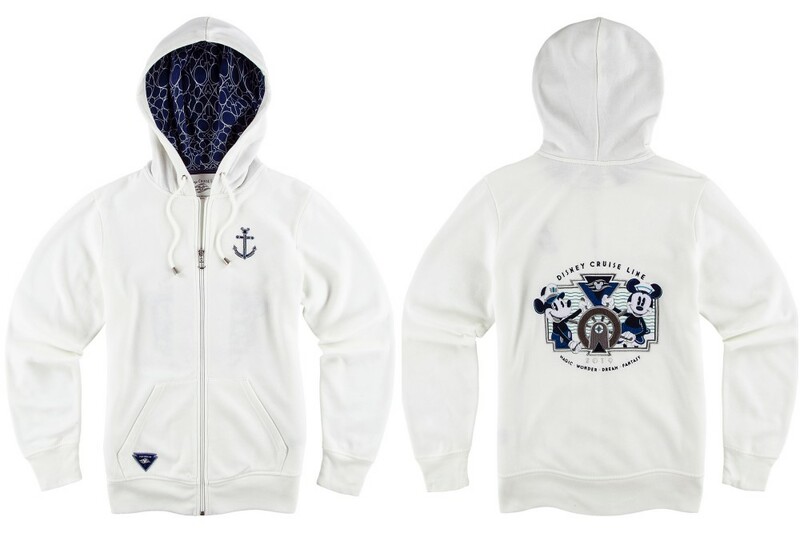 Look for clothing, ornaments, mugs, and more on your next Disney Cruise Line vacation!